Coders Lab, no.1 coding bootcamp in Poland, signed a franchise agreement with eJobs, the largest recruiting platform in Romania. First IT courses will commence in Spring 2019. 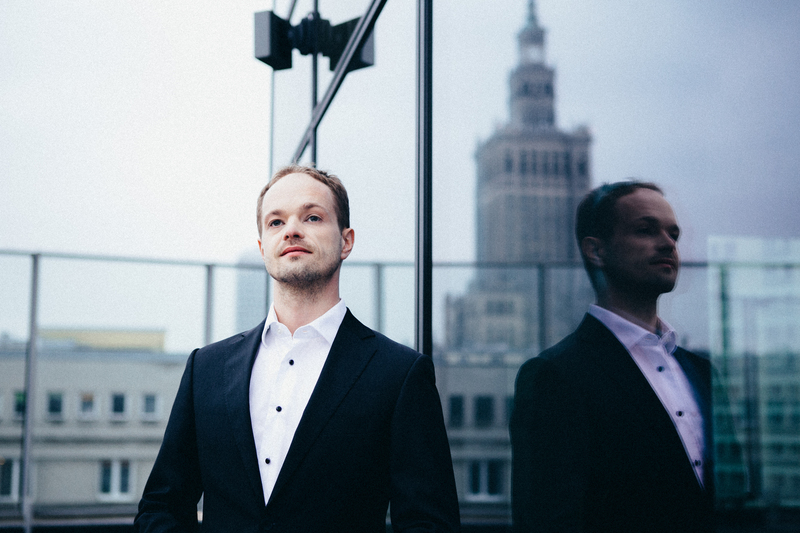 After taking the leading position in the Polish market, Coders Lab IT School goes global. Established in 2013, the coding bootcamp just made its first step towards developing an international brand by signing a franchise agreement with eJobs. Romania’s largest recruiting platform will use Coders Lab’s courses and know-how as a plug&play tool to broaden its current offer. says Marcin Tchórzewski, founder and CEO of Coders Lab. Coders Lab franchise license will allow eJobs for entering new business areas. says Bogdan Badea, CEO of eJobs. 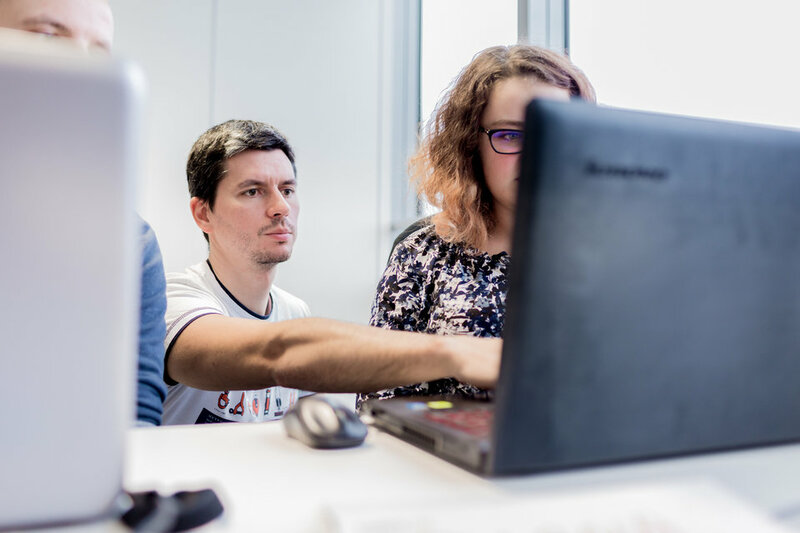 As Romania becomes Coders Lab’s first foreign market, the franchisor keeps looking for partners in other European countries. ‘Initially we want to focus on Central Europe, however, we also see a great potential for our services in countries with high unemployment rates, like Spain and Italy. Our franchise concept is especially suitable for educational companies, like language and vocational schools or private universities. However, Coders Lab courses could also create wonderful synergies with HR and recruitment companies, such as eJobs’, says Marcin Tchórzewski. Franchisees of Coders Lab, apart from constantly updated learning materials, gain access to a package of tools supporting their business, including proprietary online systems for managing the courses organization and education process. 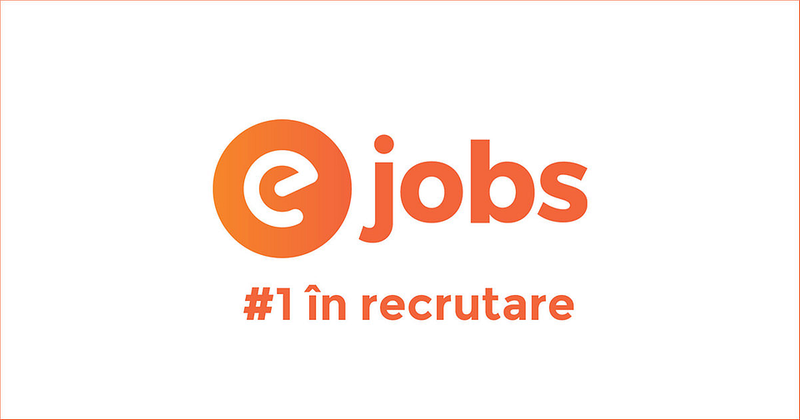 Launched in 1999, eJobs is the first online recruiting platform ever created in Romania. eJobs Romania is part of Ringier Romania, member of Ringier AG, the international media company located in Zurich, Switzerland. eJobs offers its clients the widest and most relevant pool of candidates on the market, using also its own media channels and advanced know-how in terms of Performance Marketing and Employer Branding strategies, but also tactics of recruiting optimization. It has a database of nearly 4 million CVs, more than 2 million unique monthly users, 7.000 daily updated CVs and an emailing list of over 1,3 potential candidates. Last, but not least, 295.000 fans are constantly following eJobs' Facebook page.